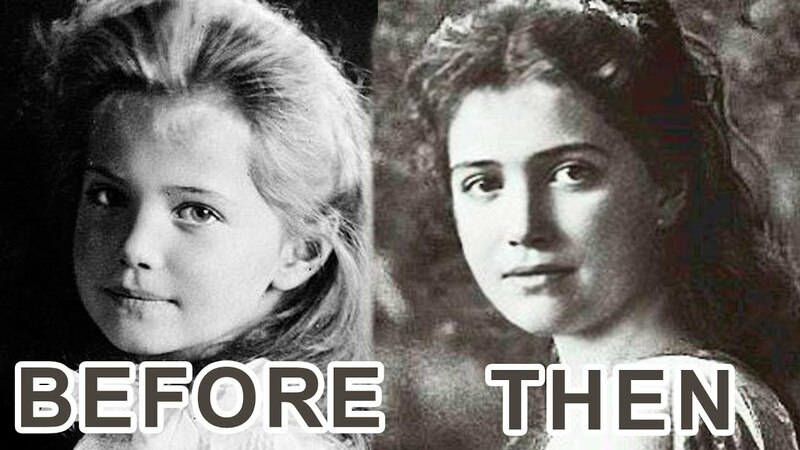 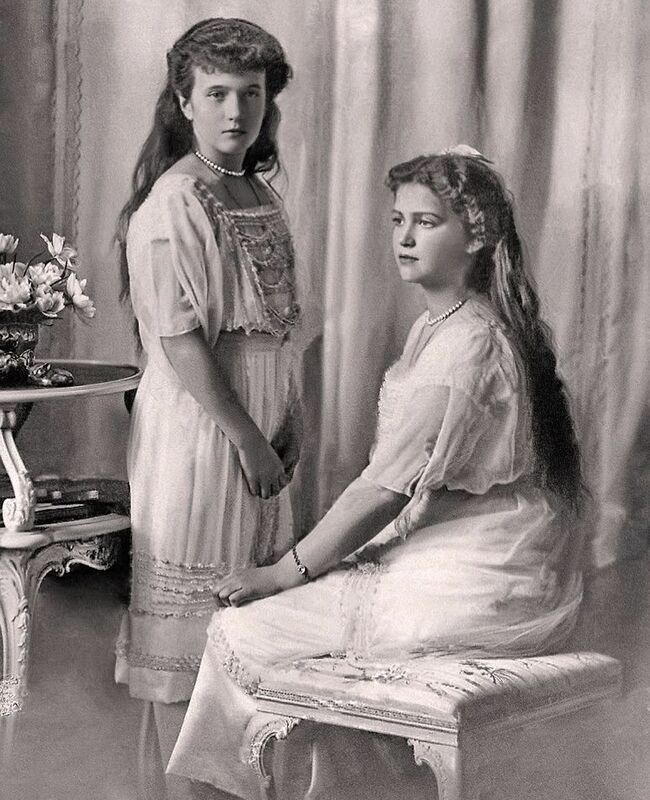 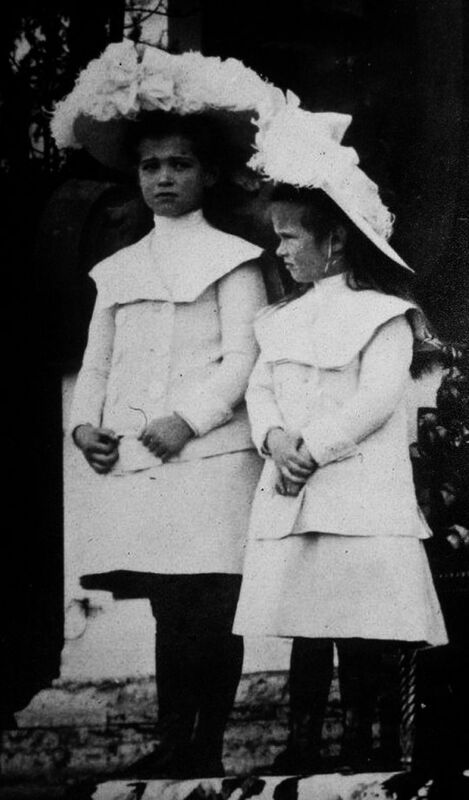 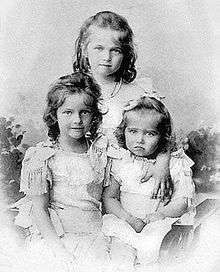 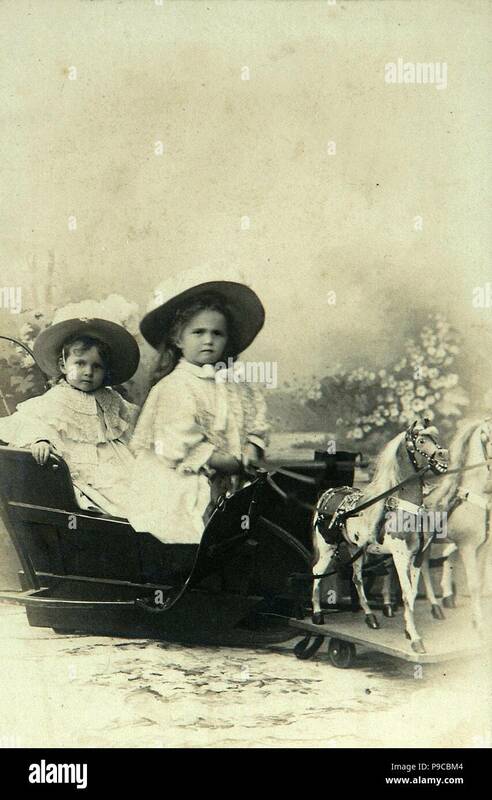 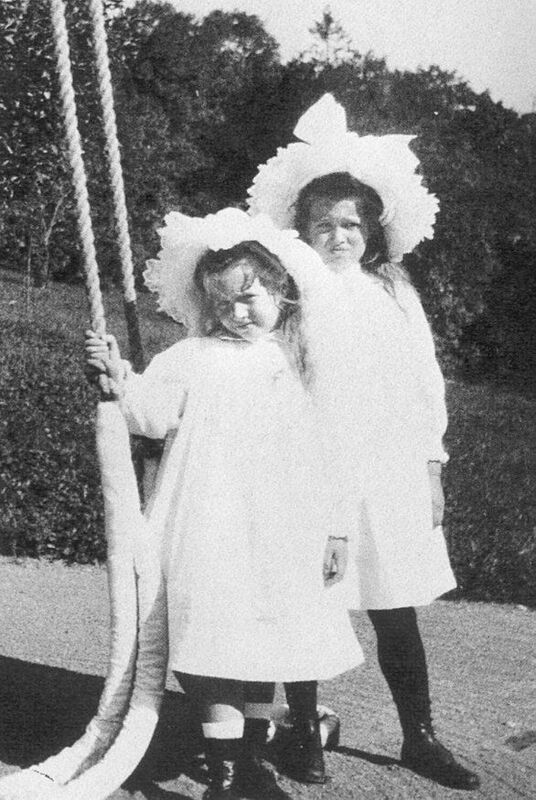 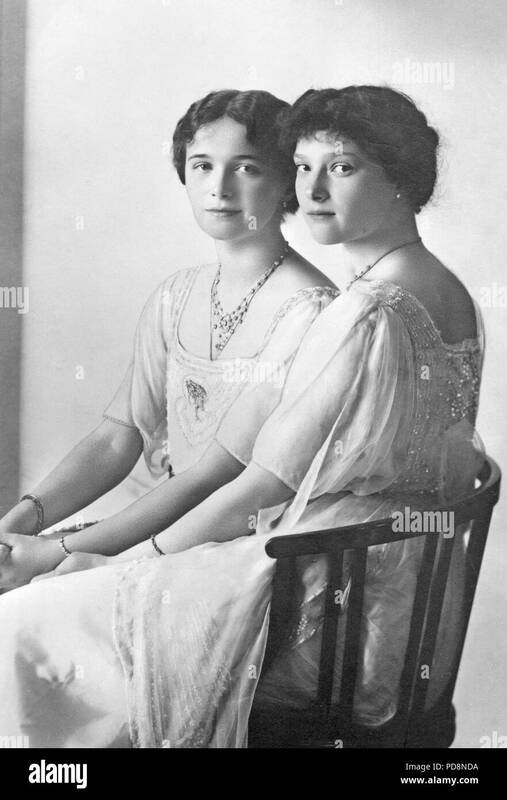 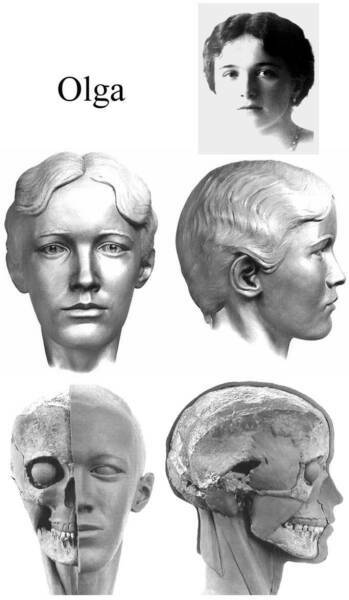 Grand Duchesses Anastasia and Maria Nikolaevna. 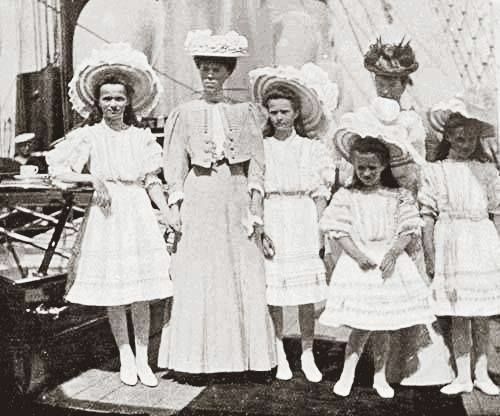 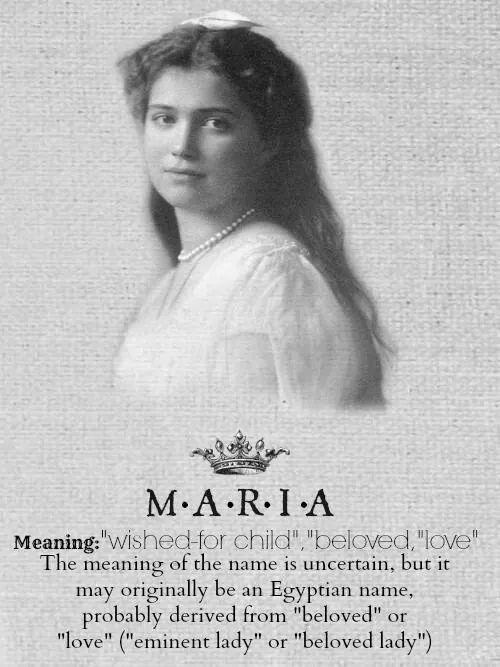 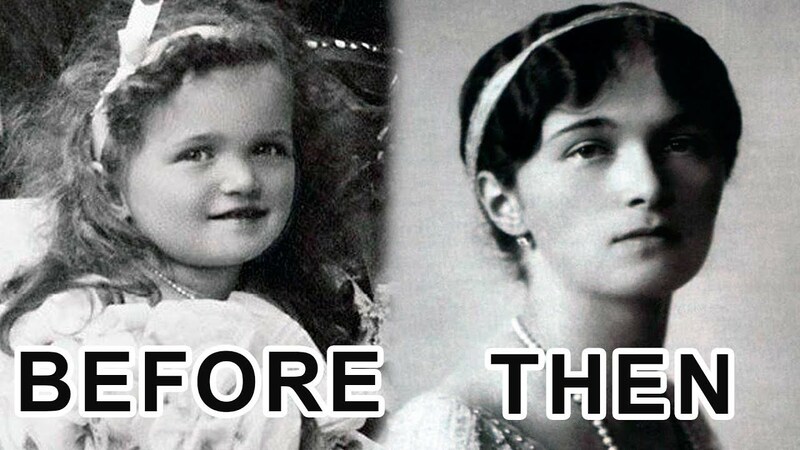 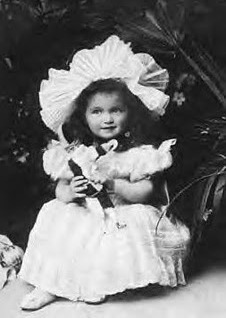 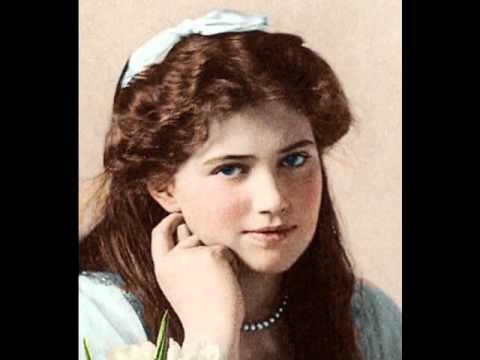 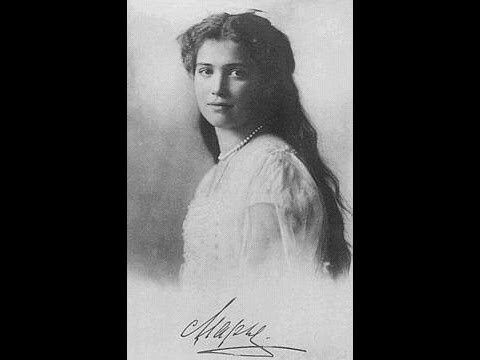 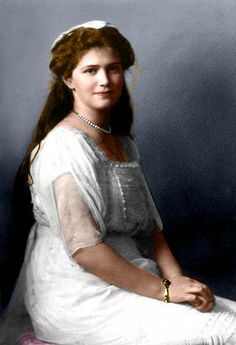 Grand Duchess Maria (1899-1918) is the least well known of the four daughters of Russia's last Czar, Nicholas II and his consort, Empress Alexandra. 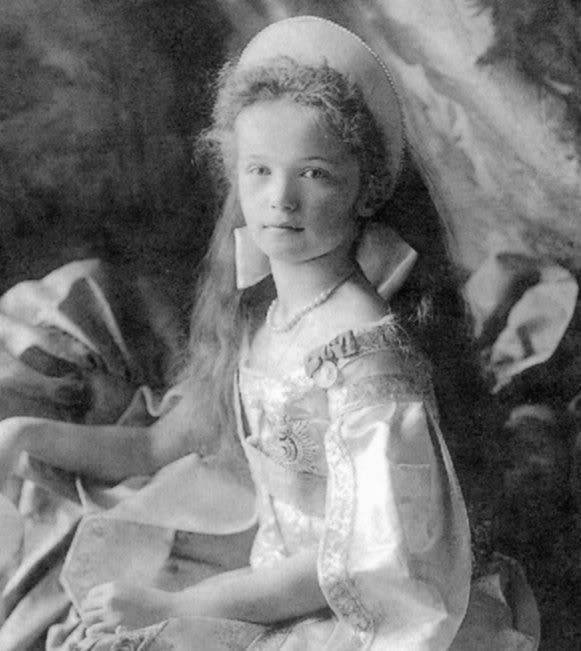 Little Grand Duchess Olga Nikolaevna wearing Russian court dress in 1904. 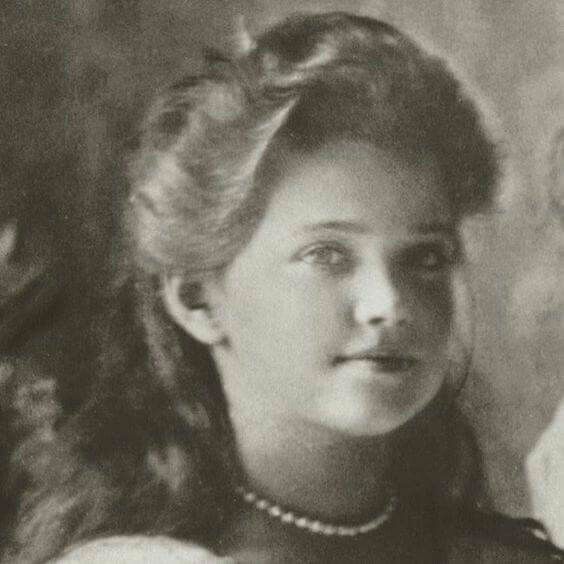 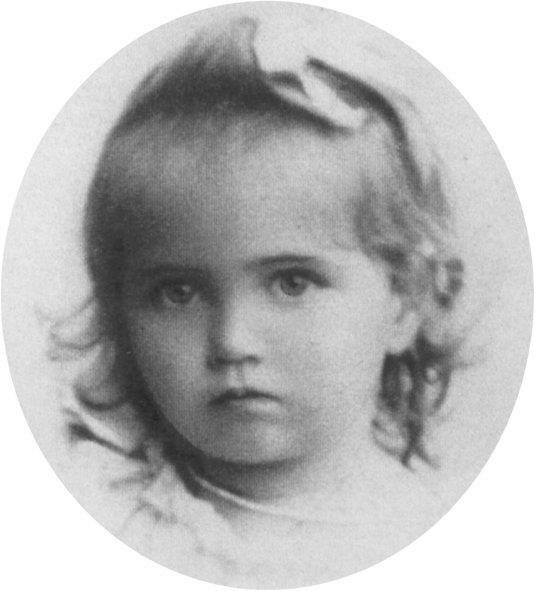 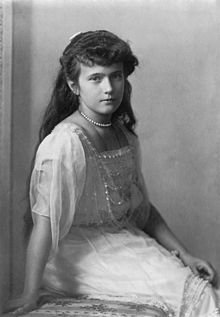 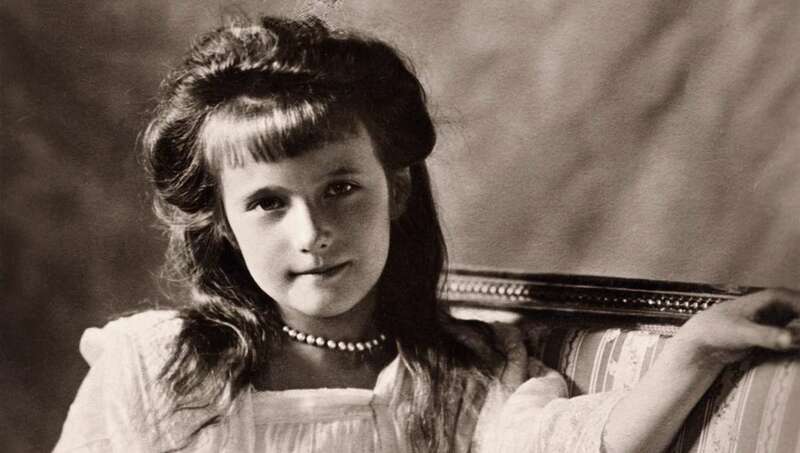 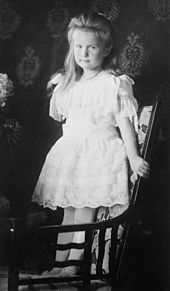 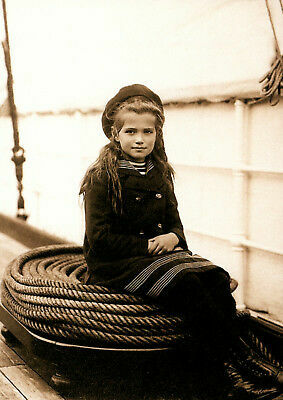 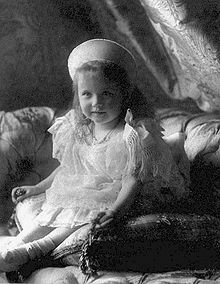 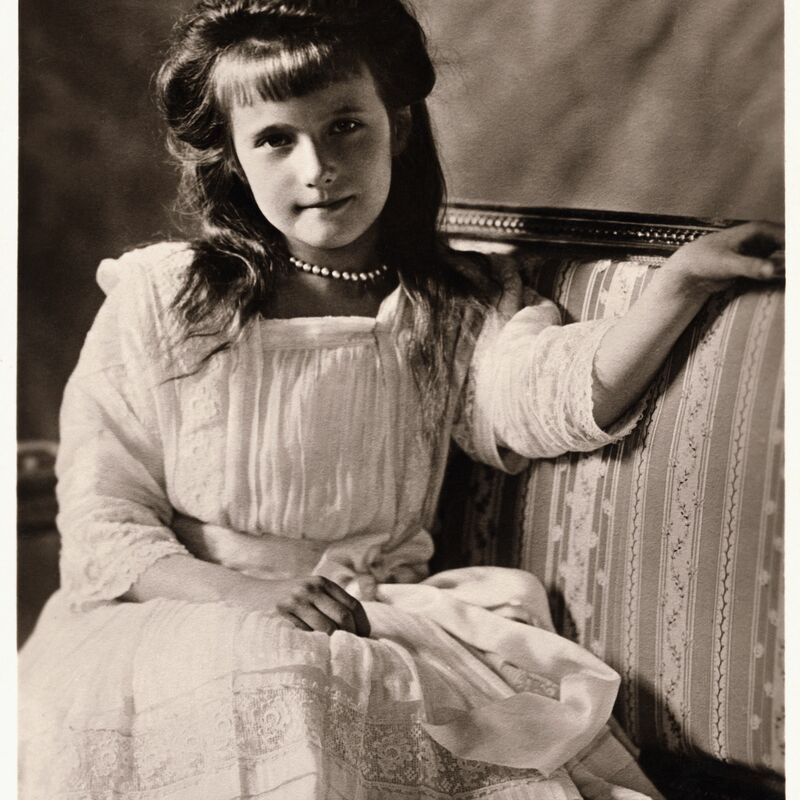 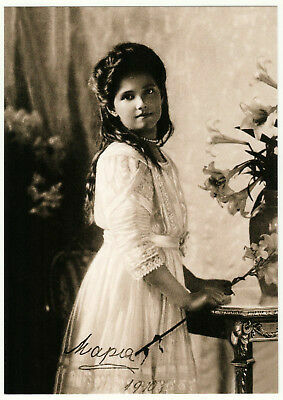 Grand Duchess Anastasia Nikolaevna of Russia. 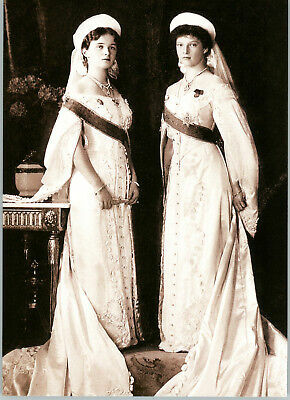 Portrait of Grand Duchesses Maria Nikolaevna of Russia (1899-1918) and Anastasia Nikolaevna of Russia (1901-1918). 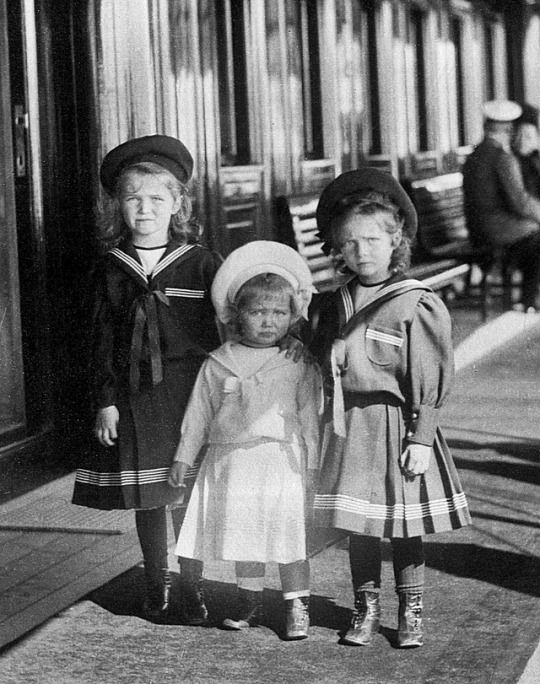 Museum: State History Museum, Moscow. 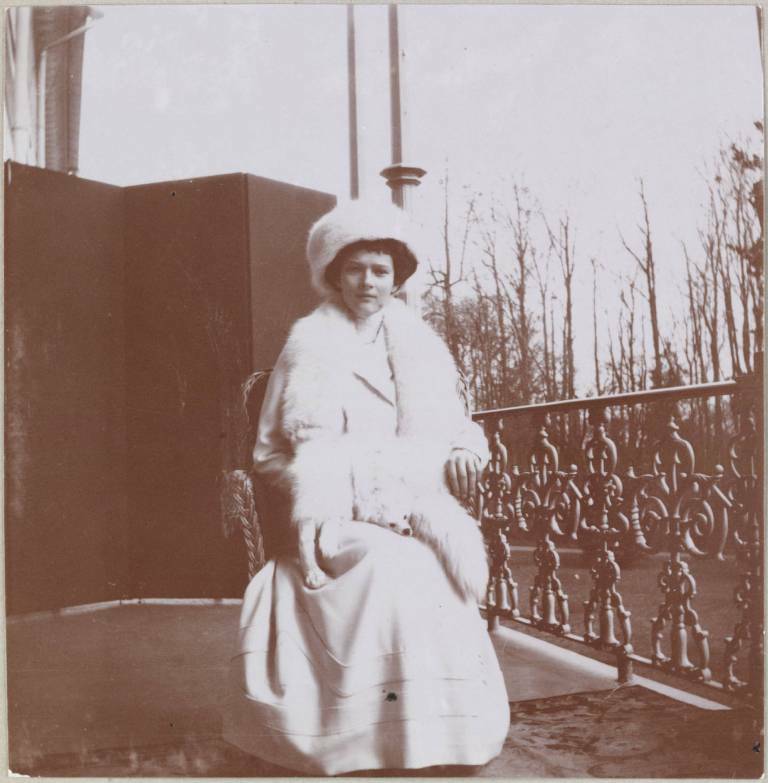 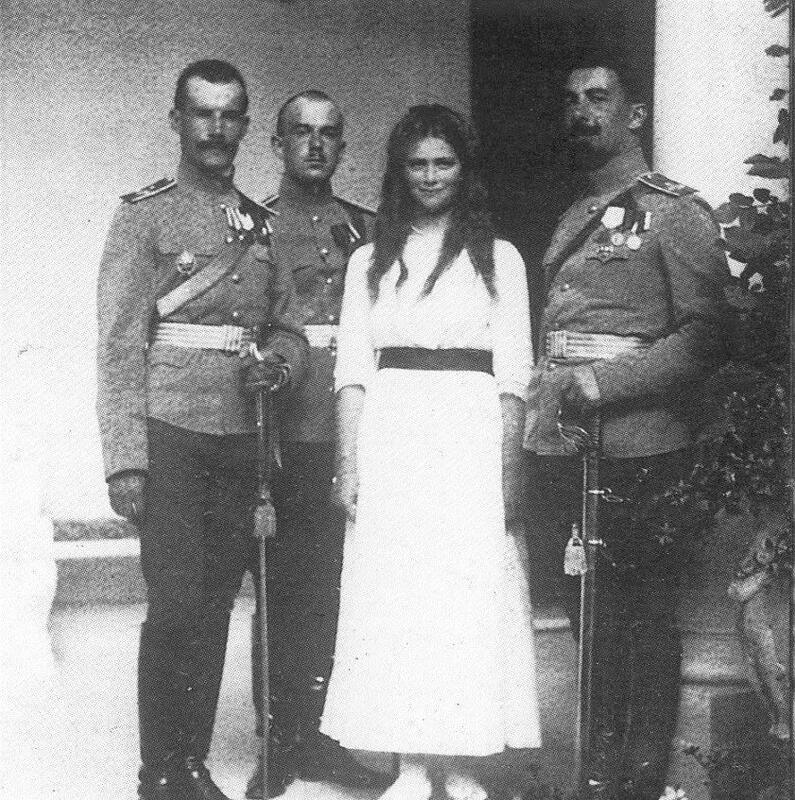 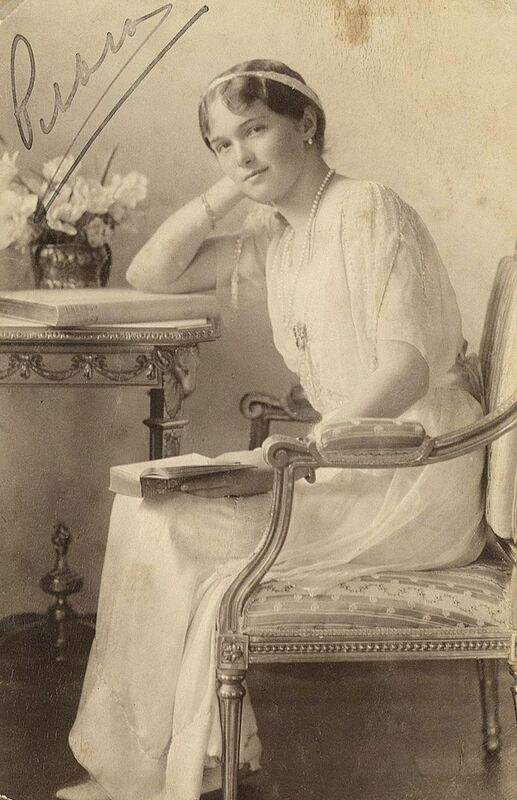 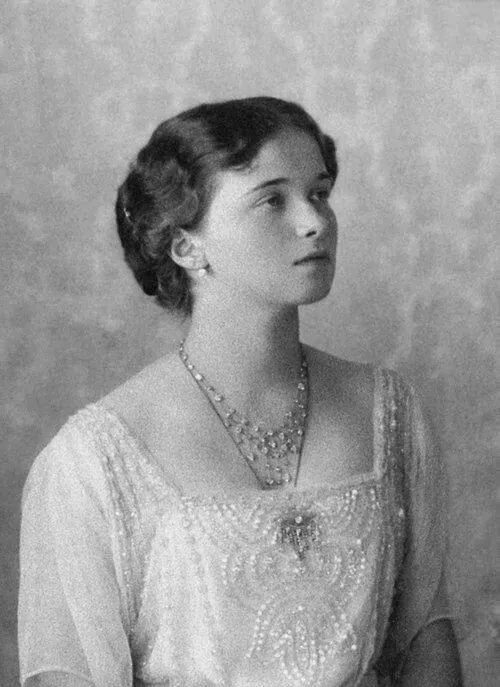 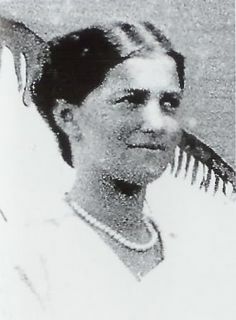 Grand Duchess Olga Nikolaevna Romanova of Russia. 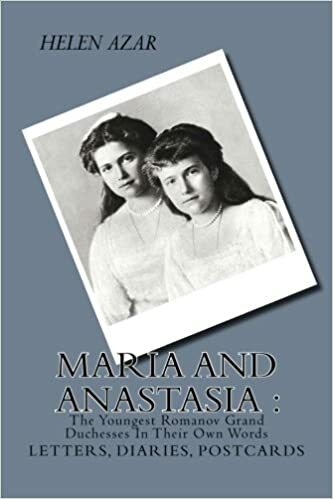 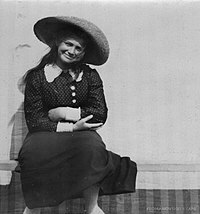 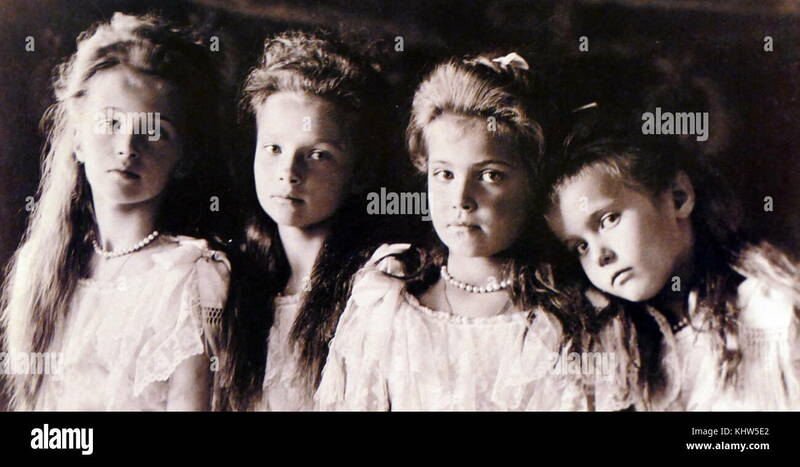 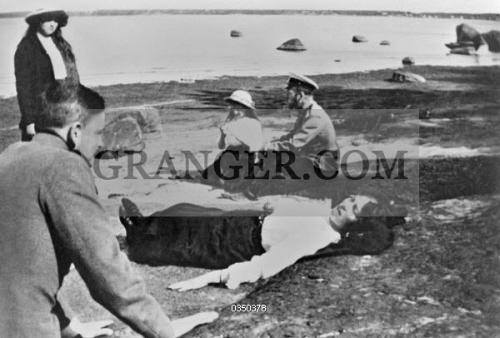 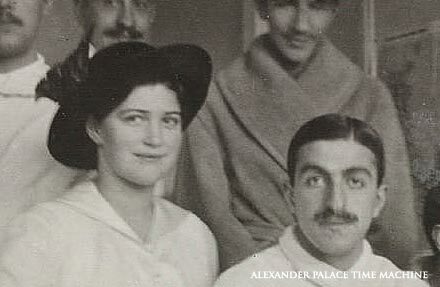 "AL"
Unsolved Mysteries: Did Anastasia Escape the Firing Squad That Annihilated Her Entire Family? 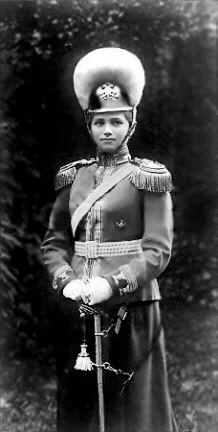 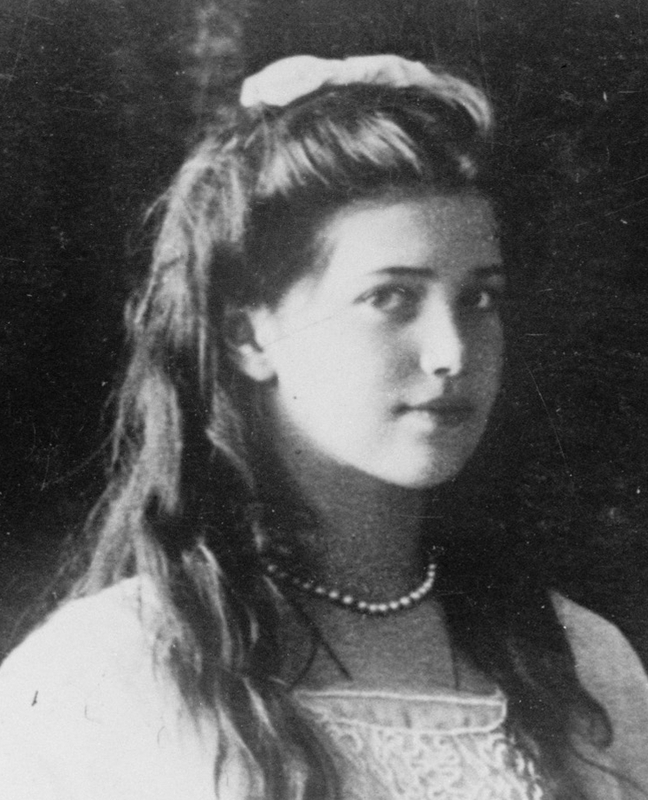 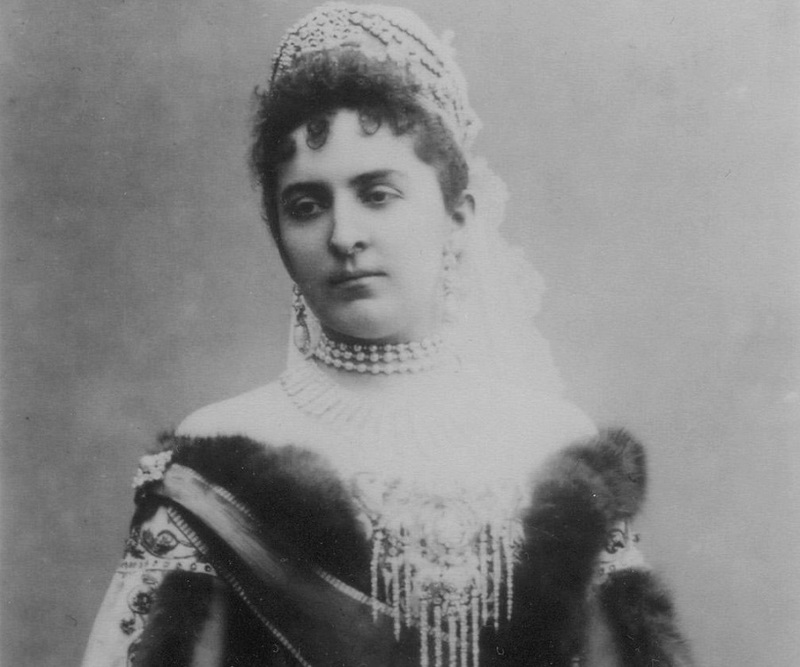 Grand Duchess Maria Nikolaevna Romanova of Russia. 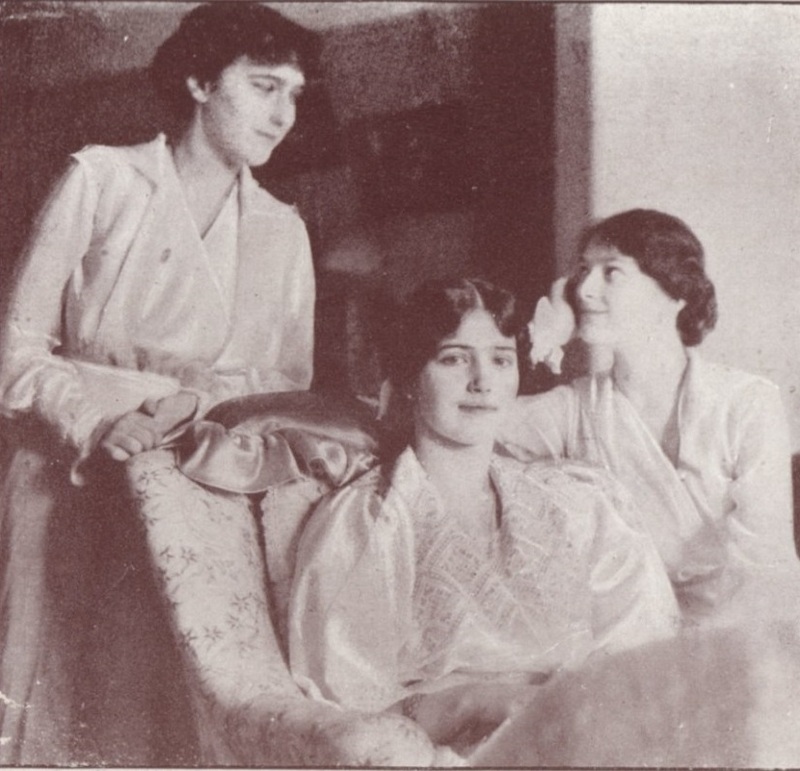 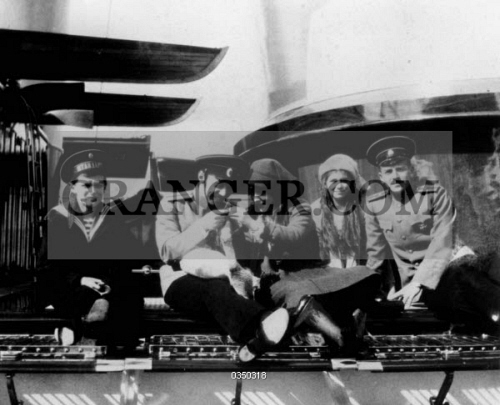 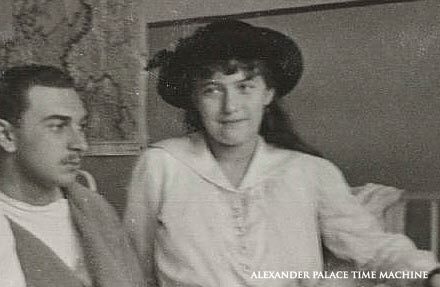 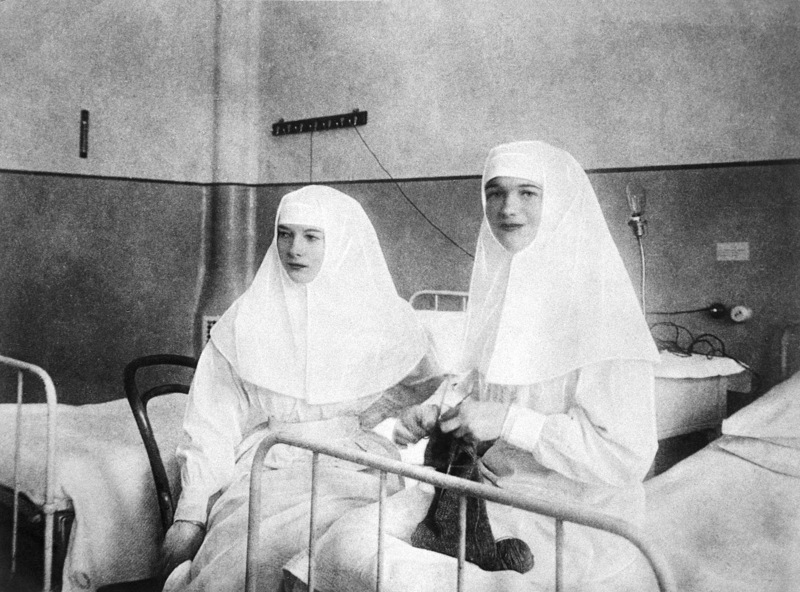 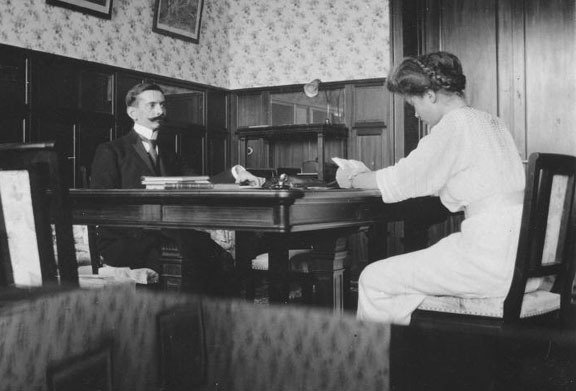 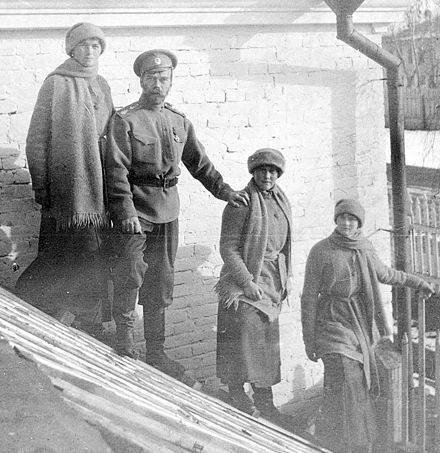 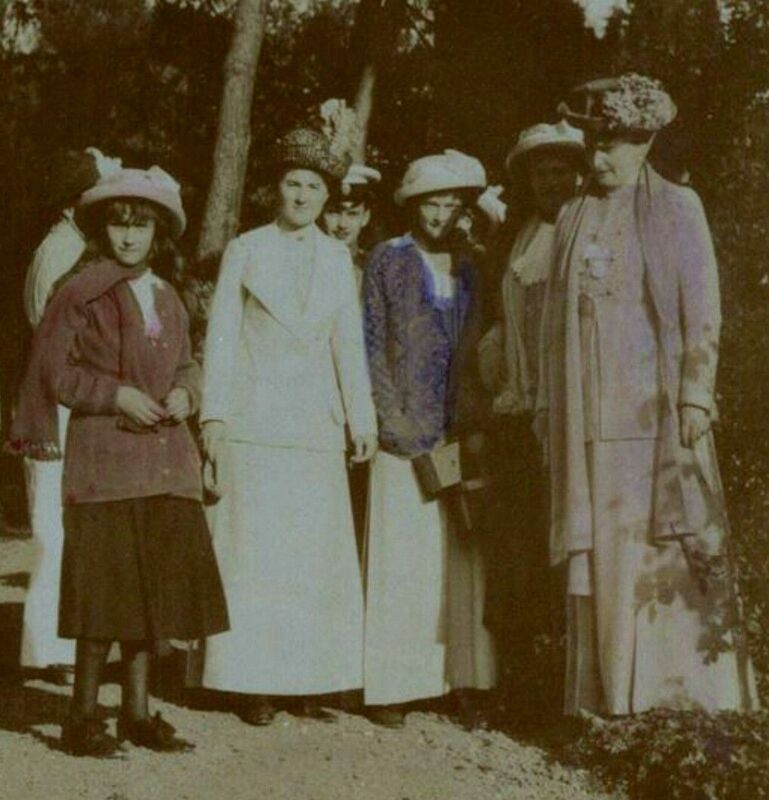 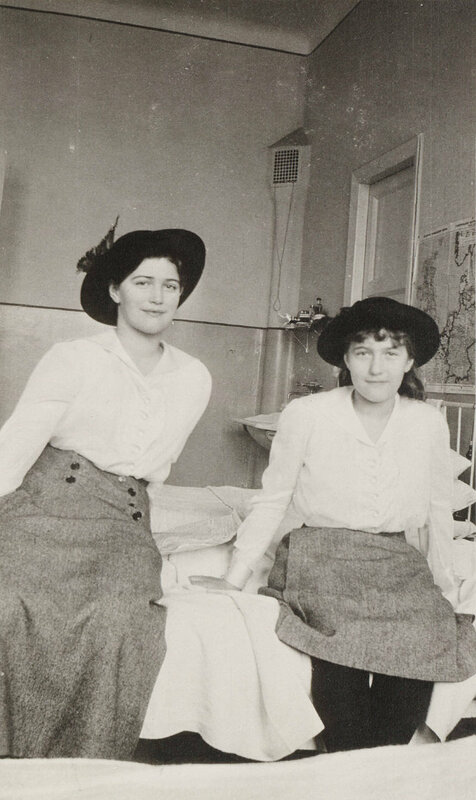 "AL"
Grand Duchess Olga Nikolaevna in her nursing uniform, Tsarina Alexandra, and Grand Duchess Anastasia Nikolaevna in the Tsarina's sitting room in about 1916. 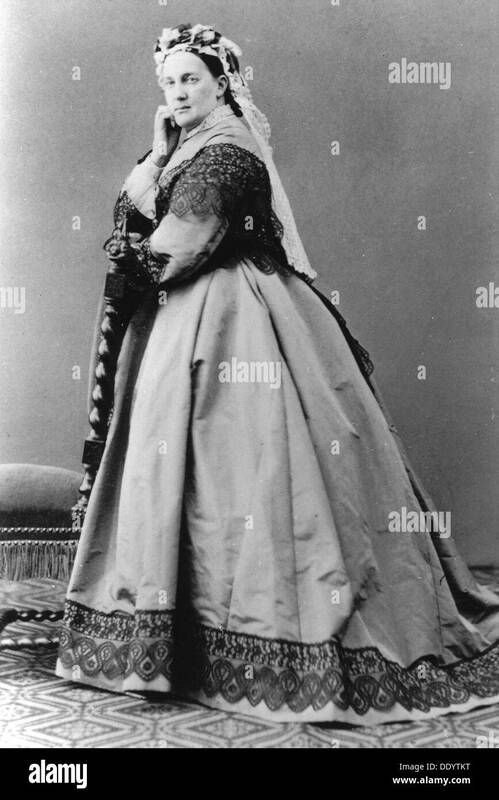 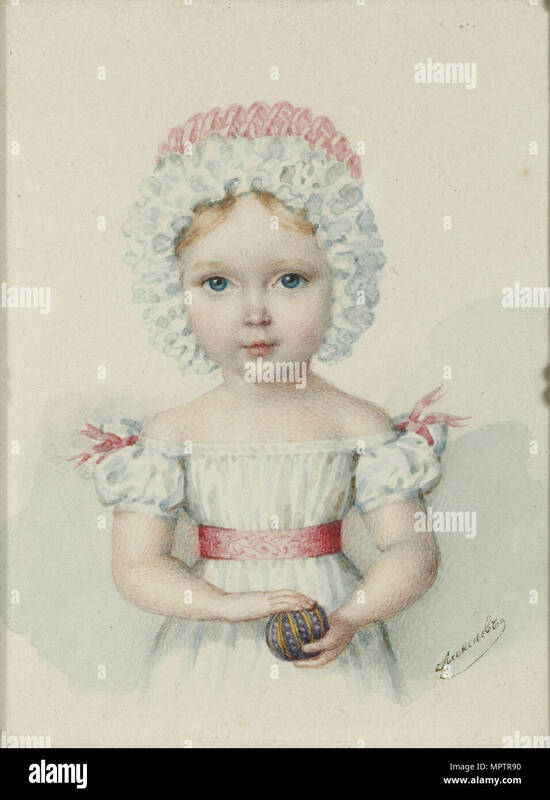 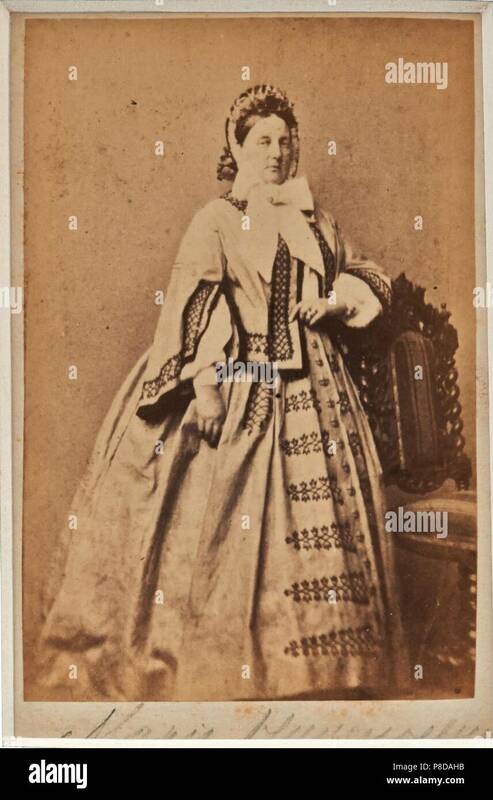 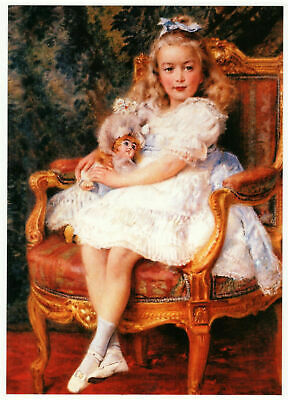 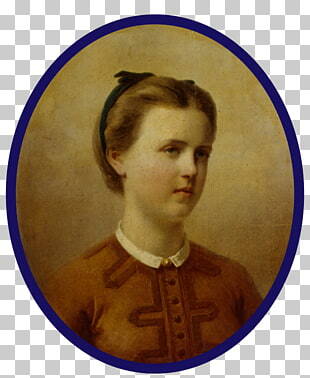 Grand Duchess Maria Nikolaevna of Russia (1819-1876), Duchess of Leuchtenberg. 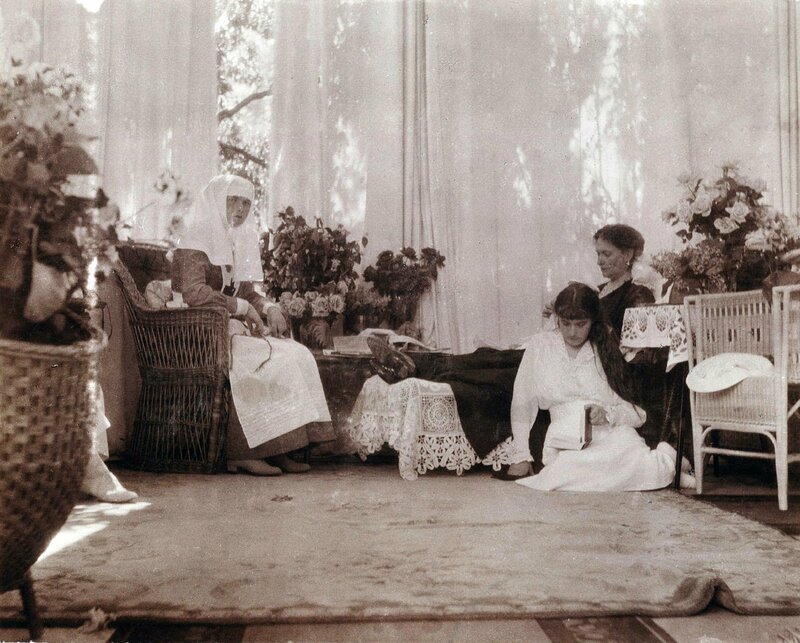 Museum: State Open-air Museum Spasskoye-Lutovinovo. 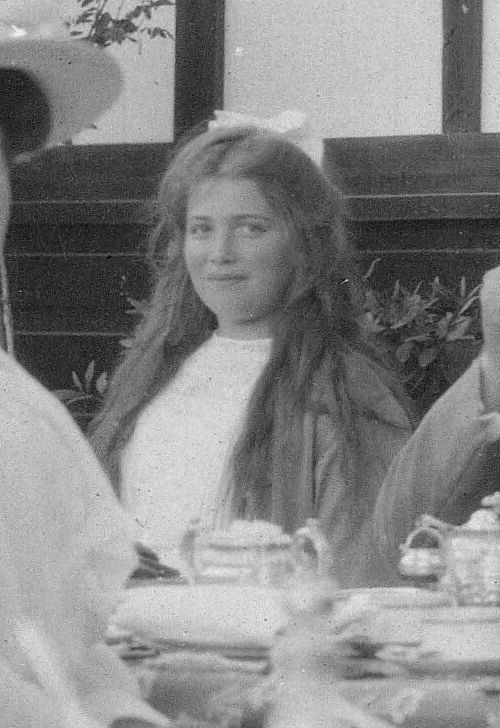 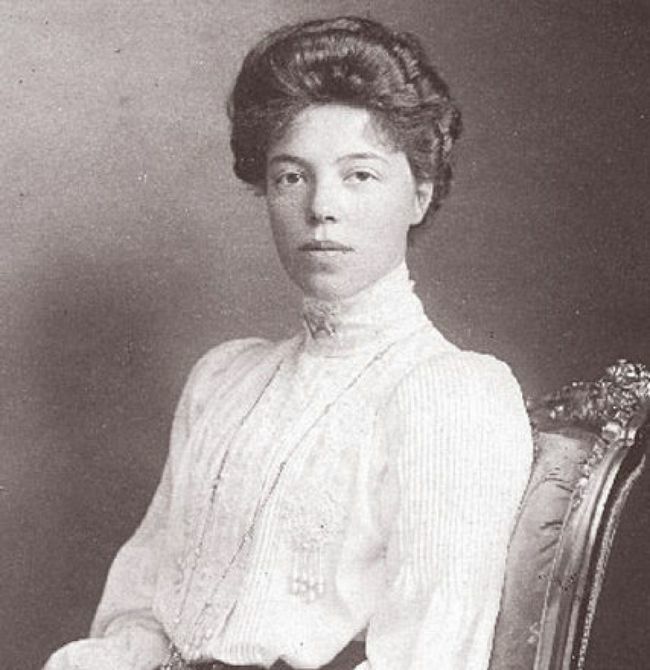 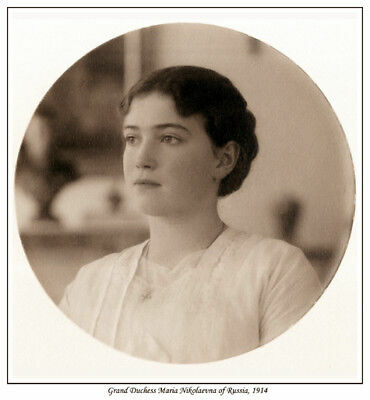 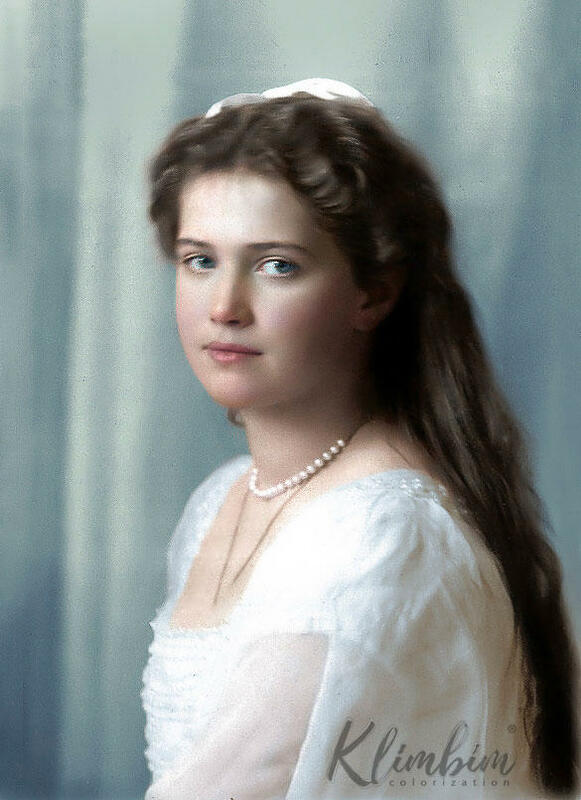 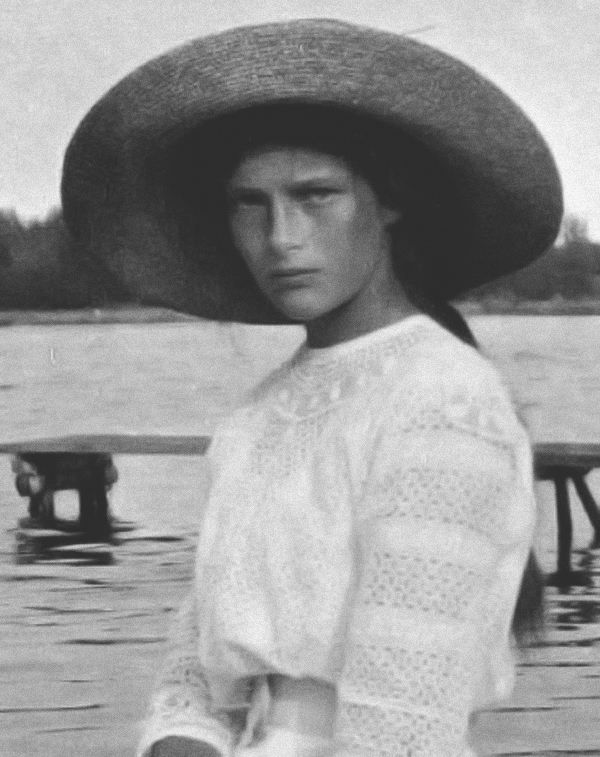 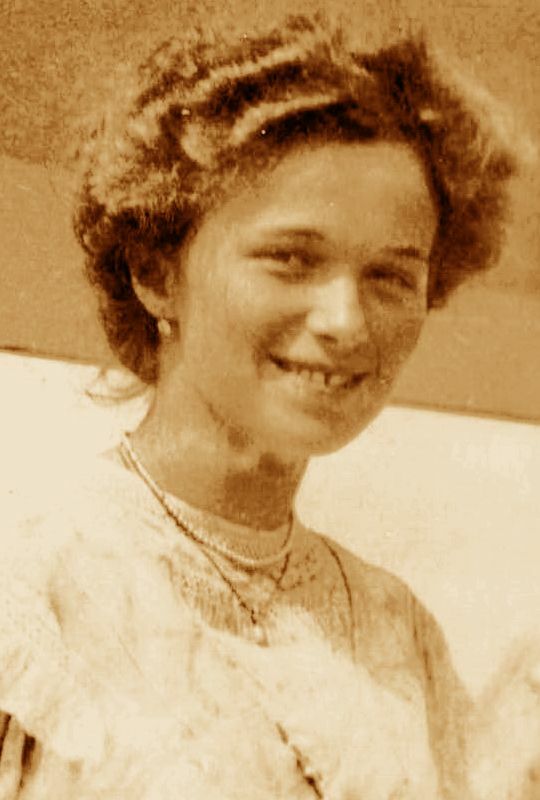 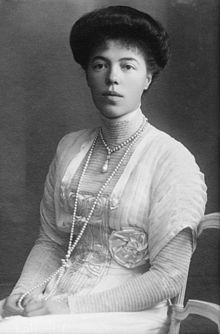 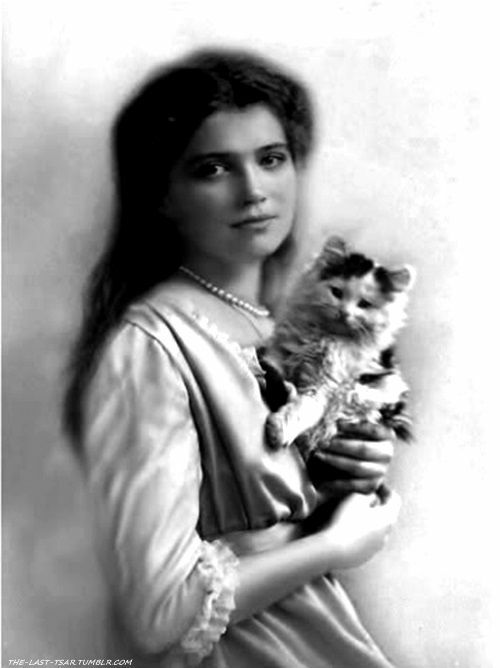 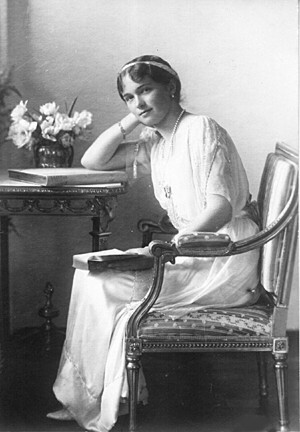 Grand Duchess Olga Romanov in 1911. 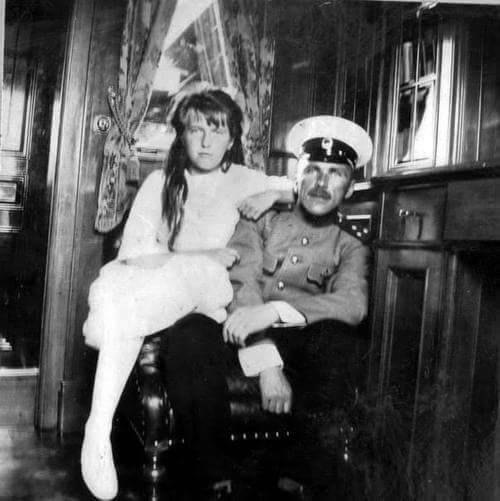 Tsar Nicholas II of Russia. 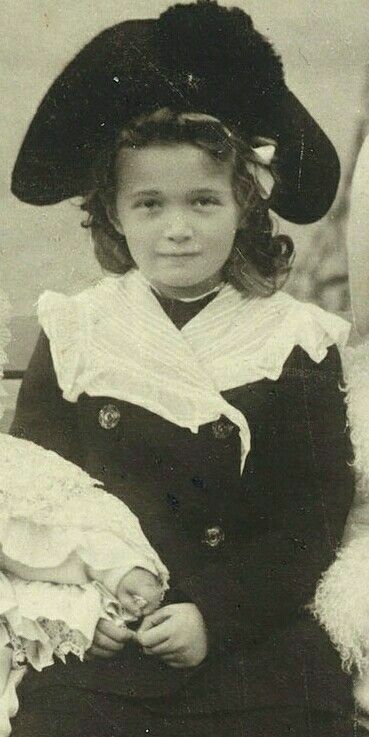 1868-1918. 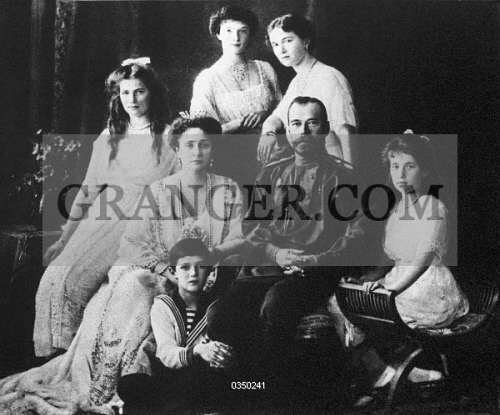 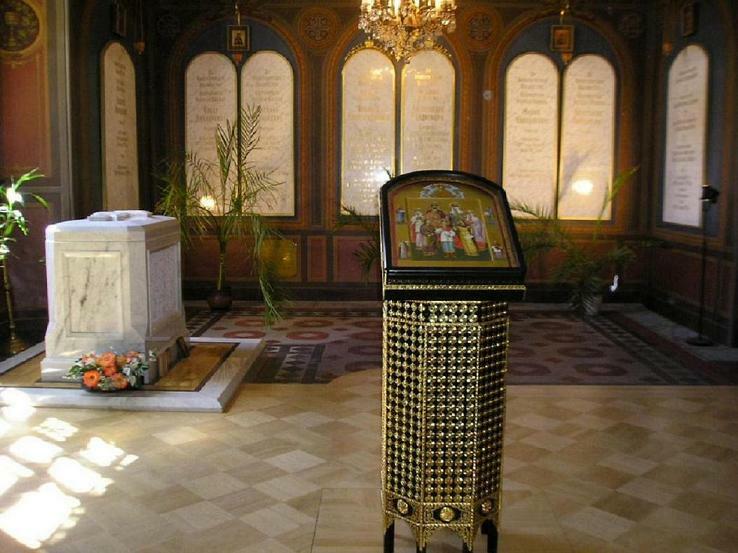 The last emperor of Russia.